Why go to the Doctor's office? 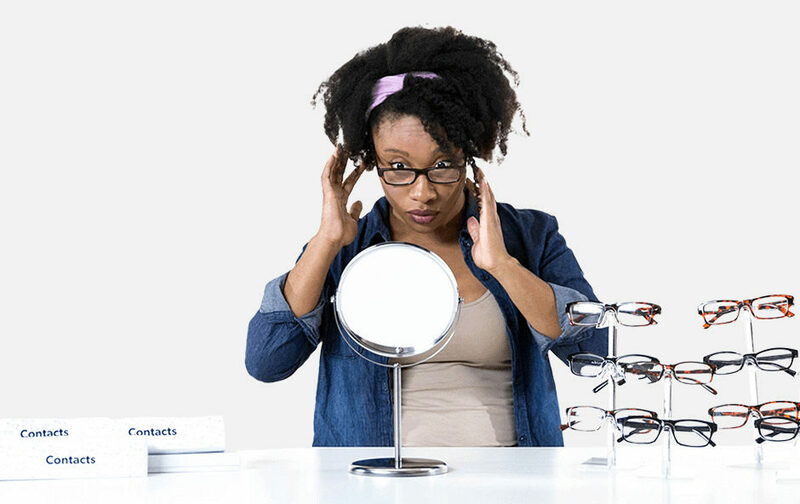 Renew your contact lens and eyeglasses prescription at home with the official Online Vision Test through OptiContacts.com. We'll give you a reliable and certified online eye test to get a renewed prescription within 24 hours. 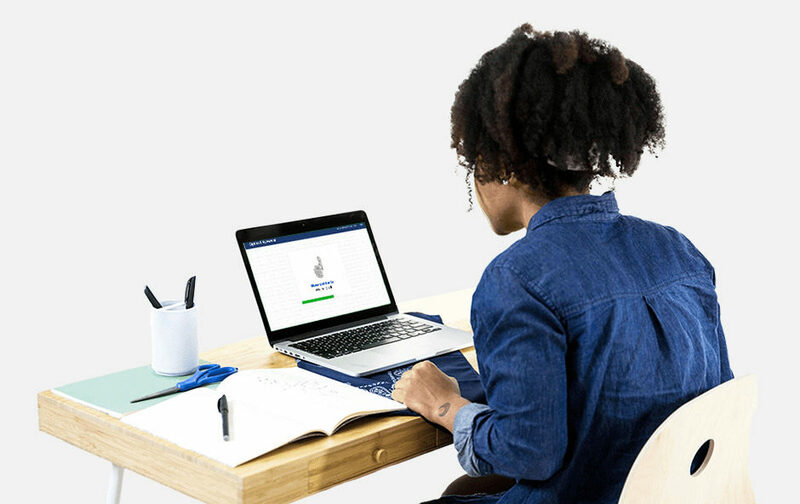 Skip the trip to the doctor's office and take our test in 15 minutes or less -- from the comfort of your home! Add Vision Test to cart and checkout. Receive your new Rx within 24 hours. Stepping away from your computer lets us measure your distance vision. You'll need to stand about 10 feet from your screen. After taking our eye test online, you'll get a signed prescription to buy contacts or glasses. The Rx is then valid for 1 or 2 years depending on your state. Easy instructions guide you through every step. We'll explain how to set up your room, how far to stand from your computer and why we need certain information. We determine what you can and can't see with a series of tests. We measure your distance vision, check color vision and find astigmatisms. An ophthalmologist licensed in your state will review your test results and prior prescription. Then, they'll write and sign your new prescription. You can use your new prescription to buy contacts or glasses anywhere. It's always at your fingertips. You can download, print or access it anytime. The online vision test with a precise Rx -- Guaranteed. Online Vision Tests are not a replacement for comprehensive eye health examinations. 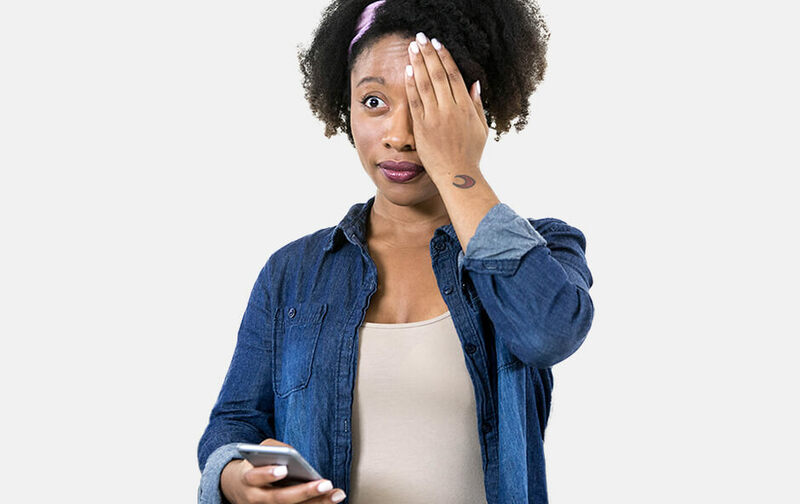 Our partners' licensed ophthalmologists use OnlineVisionTest.com's on-line technology to evaluate a patient's visual acuity and a portion of the ocular health profile, diagnose refractive error, and issue a prescription for corrective eyewear, where clinically appropriate. Please continue to get regular ocular health eye exams performed by your eye care provider.